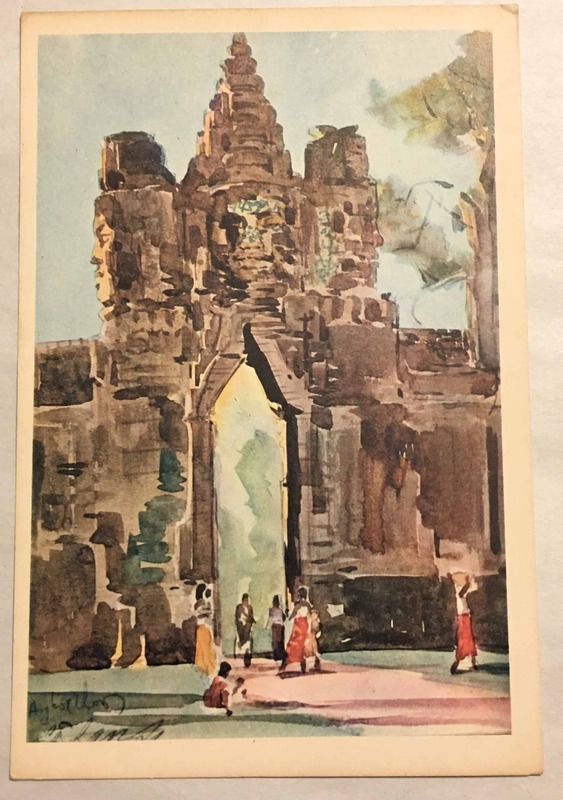 High quality postcard printed in Hanoi depicting Cambodian places and/or people. The NVA hand tens of thousand of troops in Laos and Cambodia. Finding material relevant to these areas is very challenging.